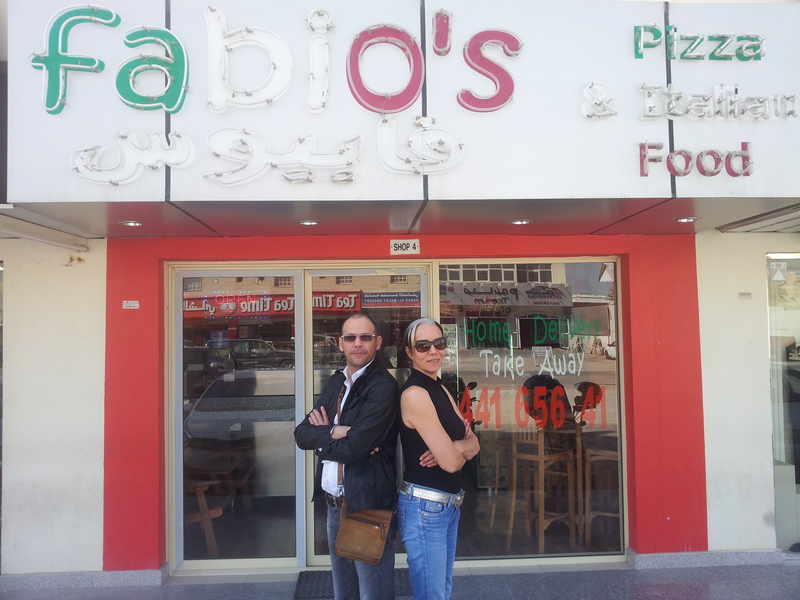 We at Fabio’s Pizza always try to make our service better for you, so that the food you eat is good. We always try to find and buy the best ingredients to make the best Italian food. Our service is always checked by me, Fabio Malerba & Family, to ensure that you get the best. All that we want is for you, costumers, to receive the pizza, or other foods you might prefer, fast and warm. Our goal, is to make the service you receive and the food you eat as close to perfection as ever. There is only one policy we follow, and that policy is to be sure that you eat proper, good Italian food. You are our main concern, any problem you have will go through me and will be solved for you to get the best possible. This is us. This is how we handle our restaurant/pizzeria, and we wouldn’t do it any other way. Thanks to you we are what we are, and for that we thank you all very much. It took us time to find the perfect ingredients to realize what, in our opinion, is the ‘authentic Italian pizza’. At first everything was difficult, also because of the language barrier, but with tiny steps we made our way into the Doha Restaurant System. 6 years ago we opened our business and when we look back to all the ups and downs we have faced all together as a family we are proud to call Fabios’ pizza, a real Italian Pizzeria. Thanks to all of you, with all your very much appreciated good comments and your advices with which we till this day use to make the service for you as close to perfection as possible. Come visit us if you’re in the mood for some fresh Italian pizza, and perhaps, I, Fabio Malerba, and my family who’s working there everyday will be pleasured to entertain you during your wait for the pizza.